Lightly coat two mini muffins pans with cooking spray or use mini muffin liners. Mix all ingredients together. Fill each muffin cup with 1 Tbsp batter. Bake 10-12 minutes or until baked through. Cool. 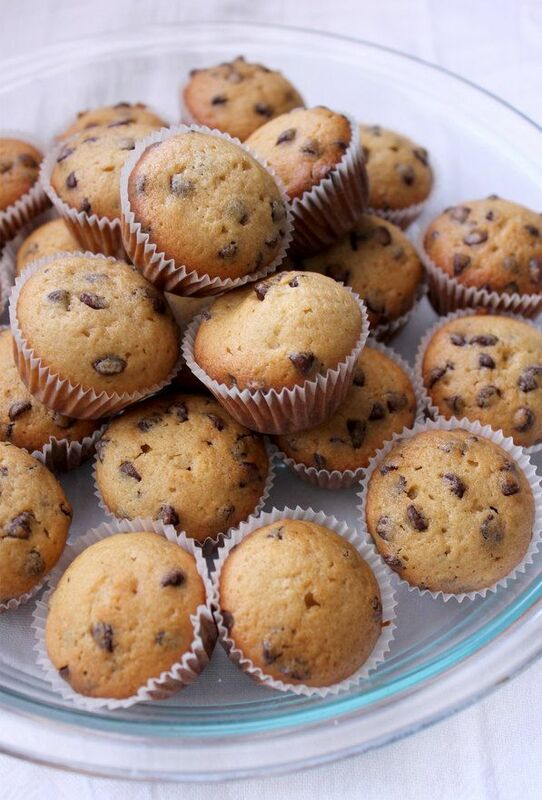 To maximize freshness, use doubled storage bags to freeze any muffins you won’t consume within 2 days. Defrost in wrapping at room temperature overnight. Makes about 48 mini muffins. I used safflower oil infused with extra virgin olive oil and my dough had oil pooling in it and around the sides of the bowl. Also the muffins were very greasy. Is the wrong oil the cause of my failure? Thank you. You can’t moderate the recipe or it won’t turn out the way it is supposed to. Is there a recommendation of how may muffins to eat a day 1 or 2???? 1 before each meal. If you are hungry between meals, then 1.
my mix is like cookie dough not batter……….what is wrong? The batter will be thick almost like cookie dough. How did they turn out after you baked them. They remind me of a chocolate chip cookie when you eat them. my batter mix is dry like cookie dough, whats wrong!!!!!! 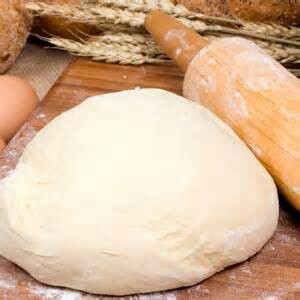 If you followed the recipe, the dough is thick. That is how it’s supposed to look.